Meet us in the carpark or head down to the main entrance onto the beach and head to the right of the swimming area and you should see our flags. We aim to be setup around 11am onwards due to tides. It is quite a walk down on low tide but there are some awesome lagoons formed. Saturday Weather Wise the forecast is for good strong winds but with some possible showers. While Sunday is looking clear and sunny but not quite as strong wind wise. Fingers crossed it will be awesome! If you want to schedule in any assistance with Harry then please let us know in advance so we can plan timings. The ATBShop Demo Tour is a great way to get involved and meet other kite flyers and check out the latest new gear on the beach. We are taking the shop on tour to some of our favourite locations in the UK and want you to come with us! A great part of kitesurfing is travelling to new locations even in our own British Isles there are some stunning beaches out there. These are all beaches that are suitable for all levels of rider not just the experts. We will have van's full of kites and boards to test out on the beach too. Just look for the ATBShop blue banners and come and say hello. Due to the fickle weather on our island we have decided to generally work out the location the week before so we get the best location possible for the conditions. If you are demoing equipment then we need you to be a competent independent rider that can ride upwind etc. If you want to improve your kite surfing then we will also have our resident instructor Harry doing individual kitesurfing lesson clinics too. If you want to book into a lesson please contact us in advance to book a time slot in. Never flown before but want to give it a try? If you have never flown a powerkite then we will also have "free taster powerkite sessions" running on the beach so anyone can come along and have a fly of a powerkite and hopefully enjoy powerkiting and perhaps think about kitesurfing or landboarding in the future. MAY 13th - SUNDAY ATBShop Demo WESTWARD HO! MAY 19th-20th - SAT / SUN - British Kitesurfing Championships Skegness. 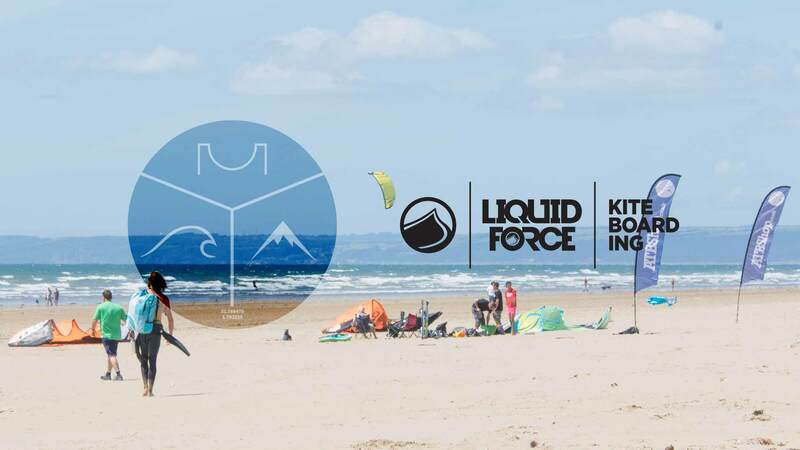 JULY 14th - 15th July - British Kitesurfing Championships Westward Ho. OCTOBER - Egypt, ATBShop El Gouna Trip. Check out the video below to see what the demo days are all about!